Today in the library at lunchtime, children had the opportunity to learn about QR Codes through a challenge involving creating an opening sentence to match a picture in a book. The aim was to extend children beyond the standard opening sentences such as 'Once upon a time...'. This is Caitlin's QR Code with her opening sentence. 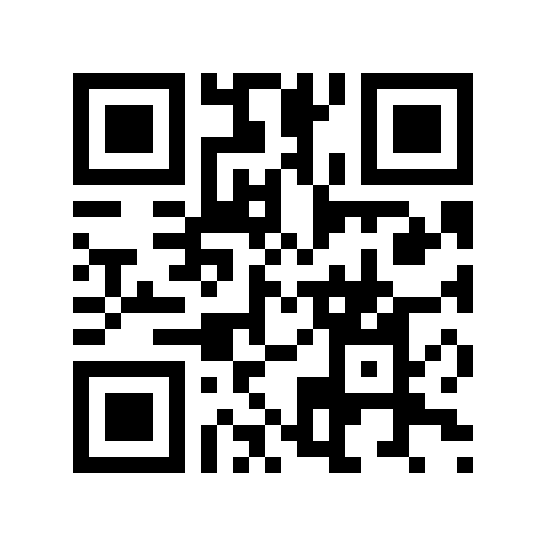 Scan the code using an App called QRReader, which is free in the App Store, so you can hear Caitlin's sentence out loud. This opening sentence is for the book called Window by Jeannie Baker. "The everlasting forest could be seen through the cottage window, where the tiny child cried."